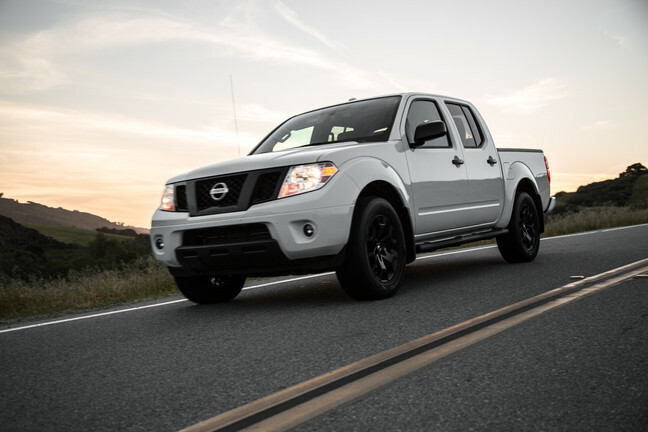 Nissan’s mid-size pickup, the Frontier, is staying true to its reputation as “America’s most affordable pickup.” Even with upgrades such as a standard 7.0-inch color audio display touch screen for the SV and S trim models, the 2019 model will feature the same starting MSRP as its 2018 predecessor — $18,990. The 2019 Frontier also features the exterior color option of Cayenne Red Metallic, a consumer-favorite. 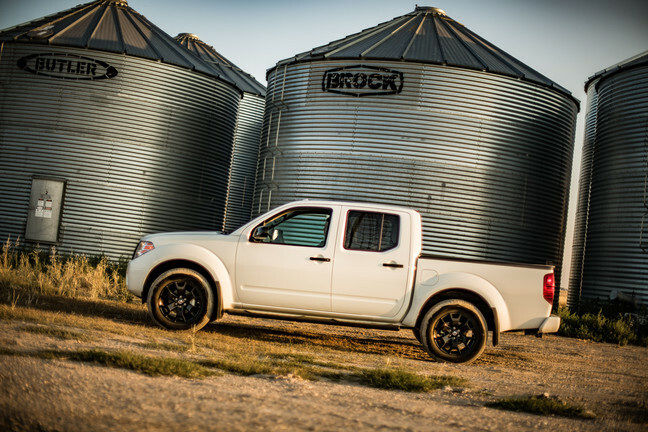 At the high end, the 2019 Nissan Frontier PRO-4X King Cab 4×4 equipped with the V6 engine option boasts an MSRP of $33,430. Introduced last year, the Midnight Edition Package will still apply to the 2019 model, and it will feature 18-inch gloss black aluminum-alloy wheels, body-color front and rear bumpers, a gloss black grille, black badging, black door handles, semi-gloss black step rails, and black outside rearview mirrors. You have a choice of three exterior colors, too — Glacier White, Magnetic Black, and Gun Metallic. 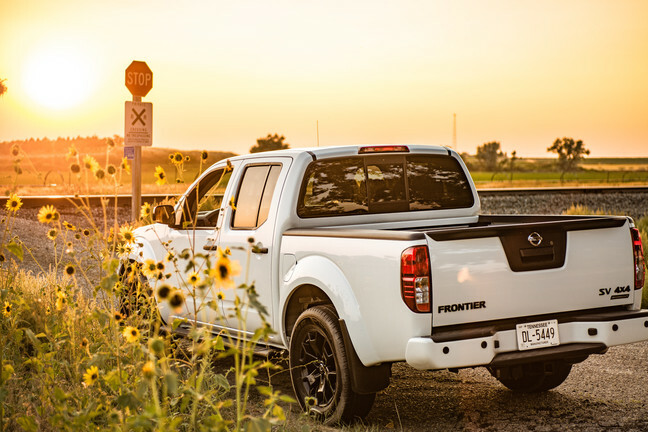 The 2019 Frontier delivers a choice of two body styles — Crew Cab and King Crab — two driveline configurations — 4×4 and 4×2 — five trims — S, SV, PRO-4X, Desert Runner, and SL — and two engine options — the 261 horsepower-rated 4.0-liter DOHC V6 and the 2.5-liter inline four-cylinder engine that earns a horsepower rating of 152. 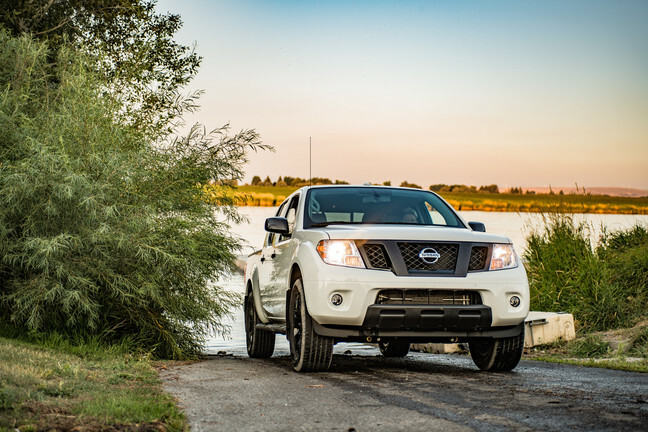 The 2019 Nissan Frontier is currently available for purchase at Nissan dealerships across the country.